It’s been a busy year for UFC light heavyweight champion Daniel Cormier… and the champ is tired. Cormier kicked off the year in less than stellar fashion by failing to wrest the belt from around then-champion Jon Jones‘ waist. He took Jones the full five rounds of their UFC 182 title fight, but he couldn’t find a way to beat him. Shortly thereafter, everything went haywire. Jones was slated to put his belt on the line against Anthony “Rumble” Johnson in May, but disqualified himself. Jones caused a hit-and-run accident in Albuquerque, N.M., where he trains, and then fled the scene. The UFC subsequently suspended Jones and stripped him of the belt, pending the outcome of his legal situation. Meanwhile, Cormier was enlisted to fill the gap and defeated Johnson for the vacated belt in May. Jones recently pled guilty to a felony count of hit-and-run and received a plea bargain that puts him on probation for 18 months. 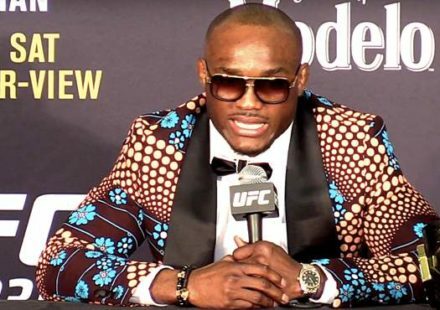 There are no restrictions on his travel, so Jones could be reinstated and is likely to be granted an immediate title shot when he is, but the UFC is currently investigating his situation and has yet to announce when he might be allowed to return. While Jones was working on a plea deal, Cormier stepped back in the Octagon, this time putting the belt on the line against Alexander Gustafsson. They went the distance, both men leaving the fight battered and bruised, but Cormier still had the belt following a split-decision victory. 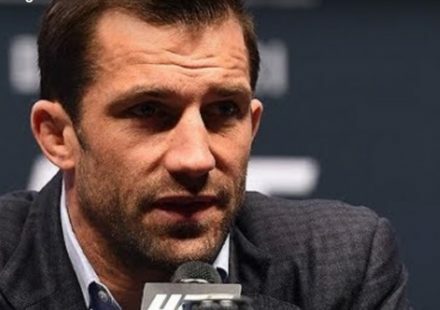 Although Ryan Bader is on a hot streak and trying to make his case for the next shot at the belt, it’s looking less and less like he’ll be able to usurp Jones’ immediate title shot. Though he has to be allowed back in the Octagon first, Cormier recently saying he wants to take a break, gives both the UFC and Jones time to figure things out. “I feel like I’m as good or better than everyone else, and I feel like I can beat Jones,” Cormier said on a recent edition of the Jon Anik and Kenny Florian podcast, but after what he characterized as “the worst beating of my life” in the fight with Gustafsson, the champ wants to take a break. 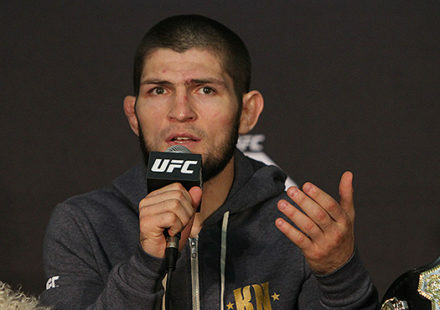 “I have no idea (when Jones is going to fight again). All I know is that I’m taking a break,” he declared. 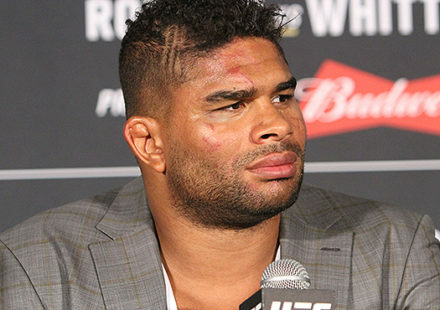 “In 2015, I fought Jones, I fought Rumble Johnson, and I fought Alexander Gustafsson. I fought the toughest guys the division has to offer… all in 10 months, at 36 years old. 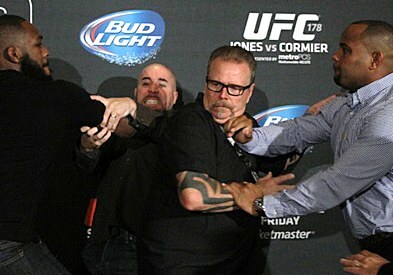 Given his druthers, however, Cormier has some potential targets in mind for a rematch with Jones. Although he previously said he didn’t want to fight the disgraced former champion on his home turf, Cormier now appears ready to go the Big Apple if the UFC can land the April date there that it is fighting for. Whatever the case may be, for now, all Cormier wants to do is take some time for himself and his family to enjoy the fruits of a laborious year.